Social Media! A place that lure billions of people every day to mark their presence and indulge them in the worldly activities and feel part of the crowd. There’s no doubt about the importance of social media and how it has paved the way not only for businesses, but for individuals also to find their space in already crowded or giants occupied world. Undeniably, every world-renowned digital marketer lay emphasis on the influence of social media marketing and its medium to make the content viral and appealing to multitude. If we add up a total number of social media users on all platforms; then, it will cross 2 billion mark. It’s a whopping number for marketers to keep up with their targeted customer base and remain up-to-date with an endless flow of Tweets, Facebook posts, LinkedIn Pulse sharing etc. 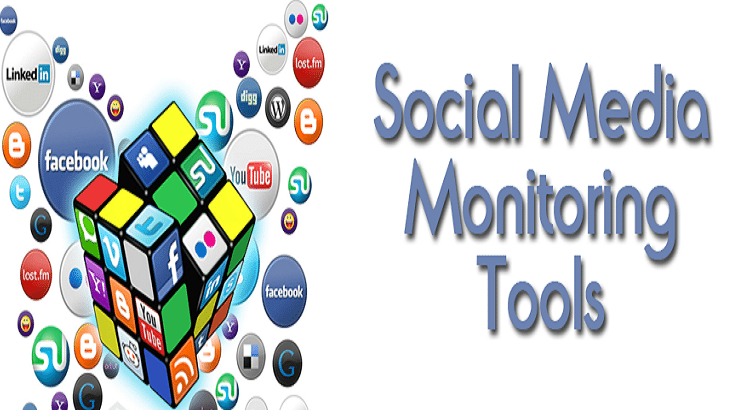 In simpler words, manual monitoring of social media is a big challenge – and marketing experts constantly look for various useful tools to remain influential without losing in Tsunami of posts. A great way to remain in the loop with the social media posts is to carefully select keywords that rank high in search engines. Moreover, you have to look where they are being used and participate in the discussion board. Often, learned and serious marketers use hashtags so social media algorithms can catch it, and you can find your desired posts hassle free. Many times, it seems an endless work and to remain updated about the rival’s keywords and social media presence becomes exhausting. Often marketers regard, ‘Hootsuite’, as one of the most trusted and reliable tools. Undeniably, it’s used extensively, too. Hootsuite is quite simple to use as it retrieves all your social media information from different platforms and present you at one place. Moreover, you can even manage your team and share analytic reports for better cooperation and functioning of the business. ‘Klout’ works best for those who want to gather information about the influential content for their targeted audience. If you come to know what you want to create for gaining business momentum and a long list of new followers, then Klout is the place for you. ‘Social Mention’ – One of the most useful social media tool to check what others are posting about the topic that you are searching for. Social Mention scans more than 100 social media sites and bring you the best results to boost your user-engagement content. Moreover, it checks all your keywords and places under the relevant field. Don’t forget to check it. Undeniably, ‘Twitter’ has cemented its place in the social media world, and sometimes it torn down the creativity because of its broad spectrum of marketing tactics. Tweeting at the right time is highly important in order to reach the targeted audience. If you are in different time zone and want to share your message with another time zone people, then ‘TweetDeck’ can be your saviour. Scheduling tweets can be a boon for your business and it will reach the targeted customers. Moreover, it will help you to find posts in your niche through hashtags. ‘Mention‘ scans over 42 languages and brings you’re the result if your brand in mentioned in any of them. It is a paid tool, but you can take a free trial and see the gorgeous results. It monitors more than a million of sources and churns out the best results to help you in preparing your strategy for creating viral content and target better areas. Social Media is your real asset in the digital marketing world. If resist it, you will never reap better revenue at the year end. Don’t fret if you have no time to spend on your social media marathon. Use above mentioned tools to enhance your digital presence and connect with a multitude of customers from different zones.